Many companies struggle with billing cycles that take too long and not billing customers properly, especially with time-based work. 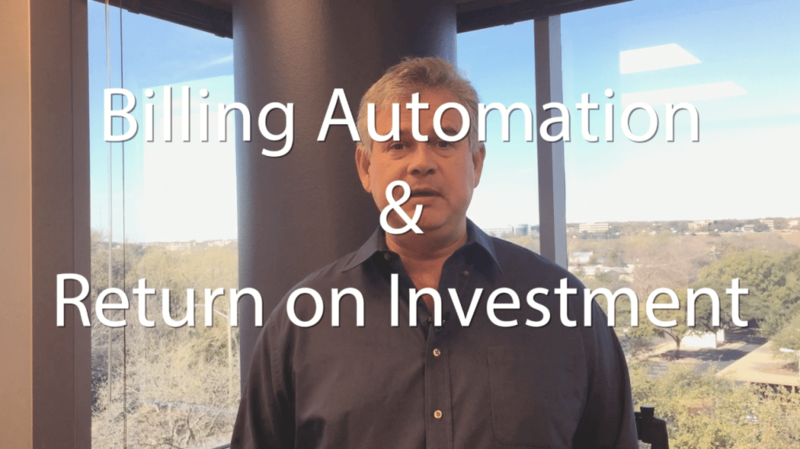 In this episode, Curt talks about two ways you can calculate the return on investment (ROI) of automating your billing processes, so you can bill your customers quicker and more accurately. Not only is it difficult just to get employees to fill out their timesheets, getting them to track their time accurately is a whole other ball of wax. 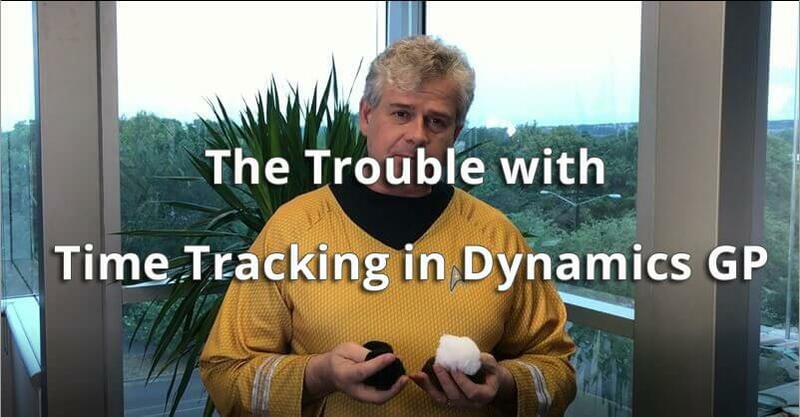 In this episode, Curt reveals some tactics you can use to get the most accurate time data as possible from your employees. Many companies choose to build their own timesheet systems in-house – which comes with benefits and disadvantages. In this episode, Curt takes on the age-old debate of build vs. buy. Do you know how long it’s going to take to complete any given project, and how much it will cost? In this episode, Curt talks about how you can use time tracking software to make project cost estimates with a high degree of accuracy. Are you evaluating time and expense software vendors? There are several features to look for, but also key questions to ask. 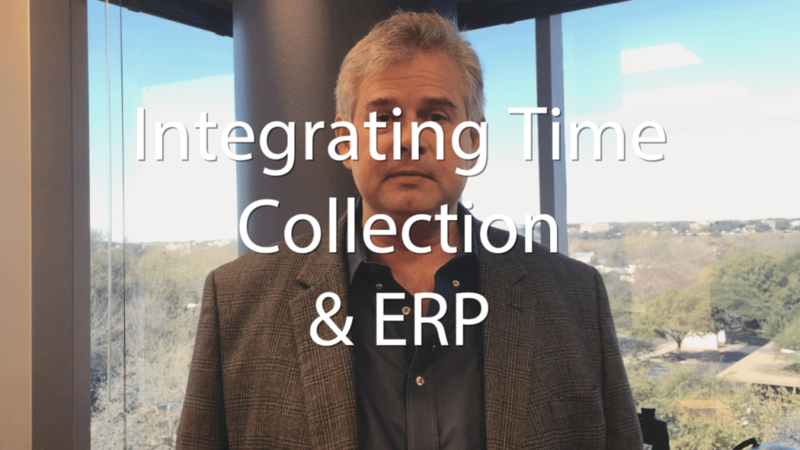 In this episode, Curt reveals the 3 questions to ask any timesheet software vendor you’re evaluating. When buying time and expense tracking software, should you go with a cloud or local installation? The answer, as with many questions, is…it depends. In this episode, Curt explains the pros and cons of both so you can make the best choice for your needs.